THE AFL hopes to build interest in the draft by this year launching a new application that streams under-18 matches. 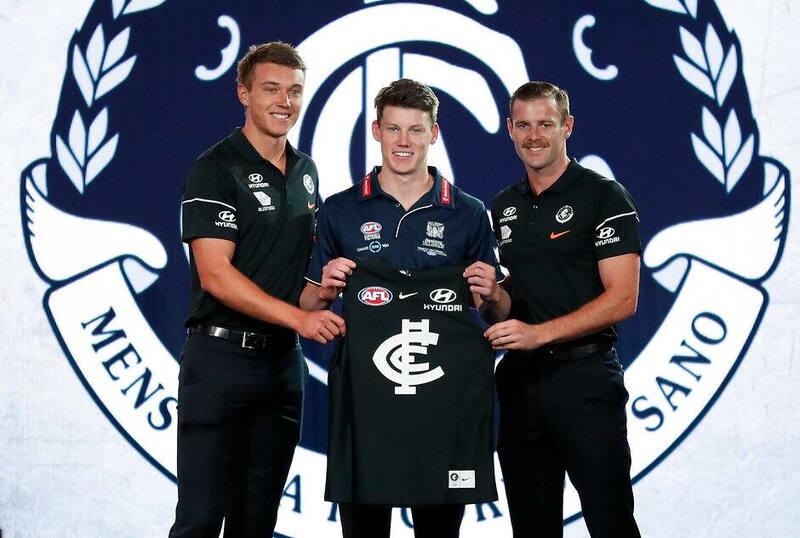 The League has in recent years worked to establish the NAB AFL Draft as one of its premier events, last year running it over two consecutive days for the first time. It also is intent on building the profiles of its draftees in partnership with management company TLA, which has been engaged to commercialise the under-18 system. Part of those plans include the app, which the AFL is working to include select games to be streamed live, with replays also available of contests. The AFL has identified a need for more games to be broadcast showcasing the country's most talented youngsters outside of the mid-year NAB AFL Under-18 Championships. A long-term plan would allow fans to select a player eligible for the draft and then have access to his match edits – clips of him from games throughout the year to assess, similar to databases used by club recruiters. Statistics are also likely to be available in a bid to bring supporters closer to the next generation of AFL players. The AFL last year announced plans to have the under-18 Victorian competition become more national, with six new teams – Sydney, GWS, Brisbane and Gold Coast Academy teams, plus the Northern Territory and Tasmanian sides – added to competition. It has yet to reveal a new naming rights sponsor, however, after the TAC's long-standing association with the under-18 competition ended last year.